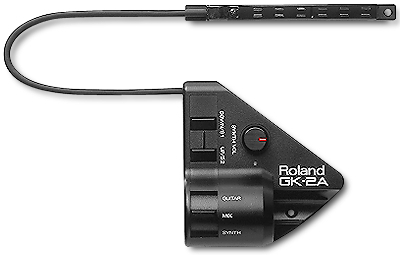 The workhorse of MIDI Guitar pickups is the Roland GK-2a. 13-pin Connectors!Digi-Key (1-800-344-4539)(digikey.com) now carries 13-pin DIN connectors made by Stack (cuistack.com) for use in our midi systems. 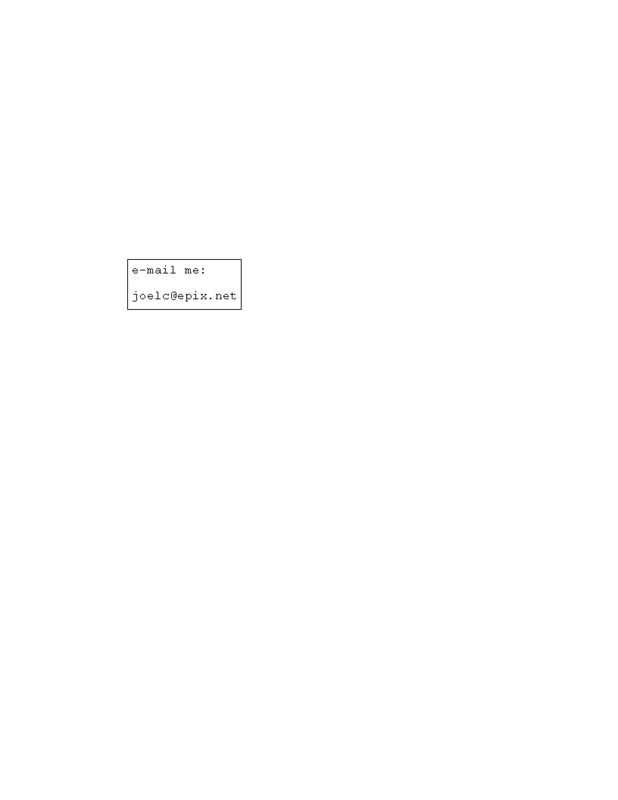 The CUI Stack site even includes a blueprint. note: Readers report that soldering on replacement connectors is a difficult task. Check the MIDI Guitar Showcase for more on the GK-2's. Roland also has (same price) a GK-2a kit that can be built in your guitar for a more finished look like the Fender Roland-ready guitars. What's the difference between the GK-2 and the GK-2A? The 2A is a humbucking pickup, the 2 is not. The 2A might be a tad smaller. How do I install my GK-2A? Basically, mount the pickup as close to the bridge as possible, with about 1 millimeter between the closest string and pickup. I use "Handy Tack" poster putty to mount both things, starting with too much (too high) and working the pickup down gently. It removes without a trace andis good acoustically. Center the pickup so that the poles are evenly off-axis of the E-strings (split the difference) to start. You may want to adjust from there, re-adjusting sensitivity after each adjustment. Richard McClish makes a midi-ready system. You'll need a Luthier to modify the bridge. If you're real handy, you may be able to install your own. The latest price I have is $250 for the bridge plus $250-350 for the preamp/filter with GR and audio outs. The RMC is used on Godin Multiac GR-ready guitars in steel and nylon. RMC pickups are the best I've seen for MIDI guitar, and also give a studio-quality guitar out signal at the same time. One user installation with RMC's installed in Gibson ES-335. Fender and Ovation have midi-ready guitars. Both use the GK-2A permanent mount kit factory attached. Fender's is pictured on the box of "Cakewalk Guitar Studio". Rob Super of Shadow tells me their custom shop can provide several MIDI pickup types: piezo bridges for electric, acoustic, and nylon; humbuckers with midi, and stick-on magnetic pickups. Rob notes that the only MIDI systems that can use a piezo pickup are the Shadow GTM-6 and the AXON because the filtering in the analog section requires the positive AND the negative half of the signal be filtered. (RMC pickups are filtered in the on-board electronics for GR compatibility). They also have the AIX-103 for Bass. The Axon will also work for bass.